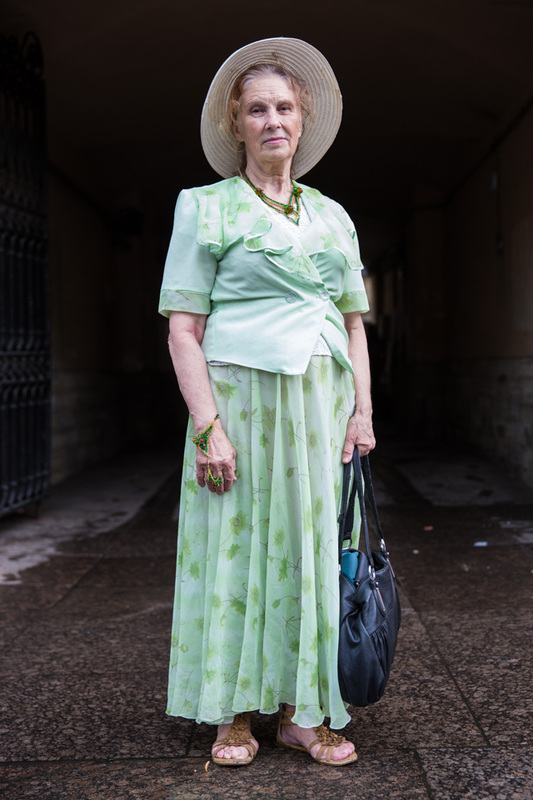 St. Petersburg: Many older women in St Petersburg dress up to go for walks on the weekend. Many, like Ludmila, wear matching-color hats. Ludmila, 74, recently registered on Instagram. She hopes to use the social platform to sell the braclets and necklaces she makes.